The FN 5.7×28mm is a small-caliber, high-velocity cartridge designed and manufactured by FN Herstal in Belgium. 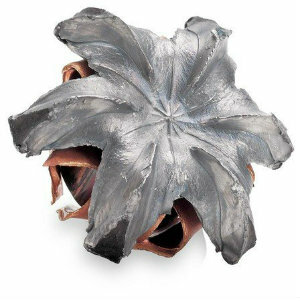 It is a bottlenecked centerfire cartridge that is somewhat similar to the .22 Hornet or .22 K-Hornet. The 5.7×28mm was developed in conjunction with the FN P90 personal defense weapon (PDW) and FN Five-seven pistol, in response to NATO requests for a replacement for the 9×19mm Parabellum cartridge.